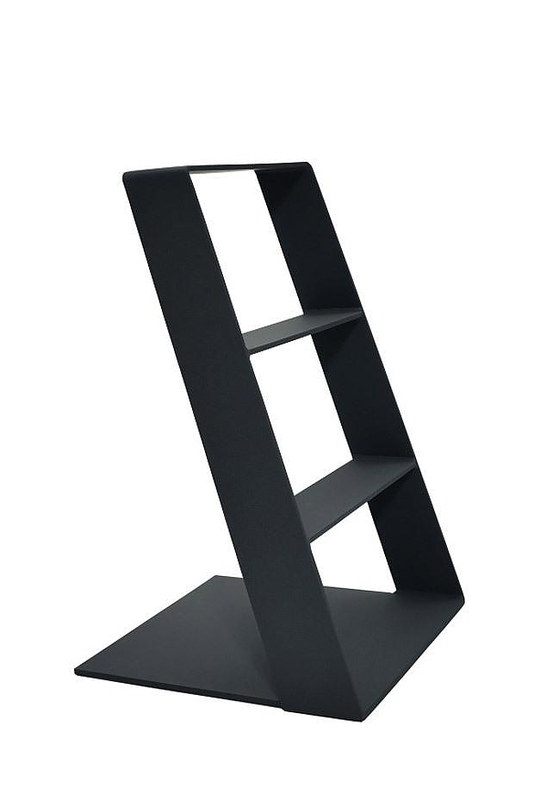 HomeBlogHome DecorHeaven Ladder by Thomas Bernstrand for Swedese. Heaven Ladder by Thomas Bernstrand for Swedese. 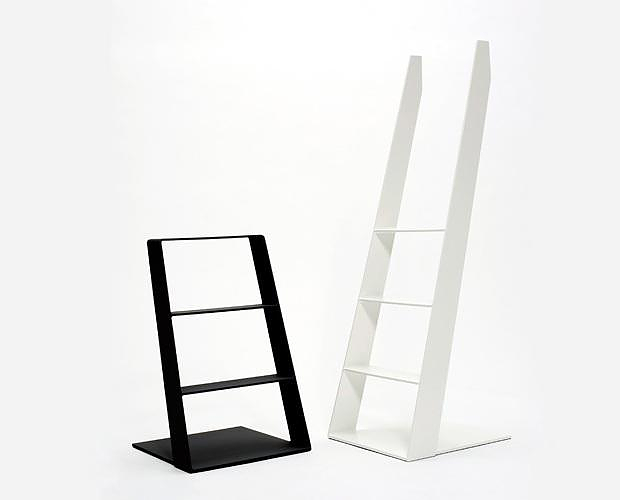 If you are looking for the most minimalist and elegant step ladder the Heaven Ladder by Thomas Bernstrand for Swedese certainly fits the bill. 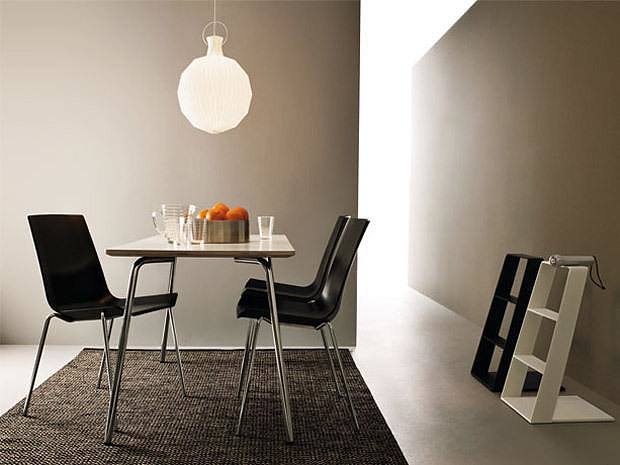 As a genuine sample of absolute Nordic minimalism, the Heaven Ladder is striped to the bare essentials. Heaven is unusual, because it renounces a common assembly. 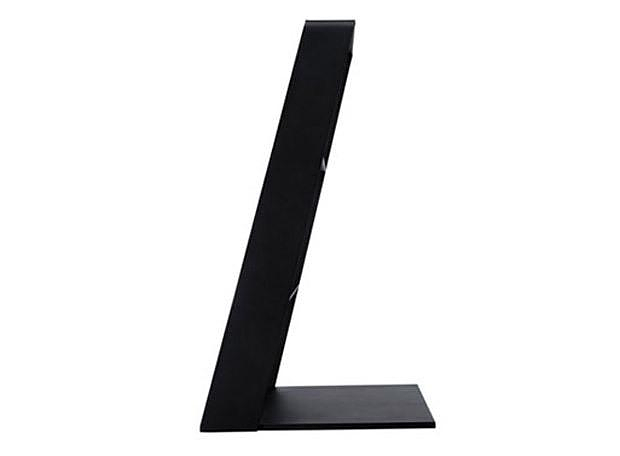 Because it stands naturally inclined on its base, is looks sleek and ready for action. This concept is practical and unmistakably stylish. The Heaven Ladder can stay standing in the room without being used and still it is a decorative objet not as an ugly element. 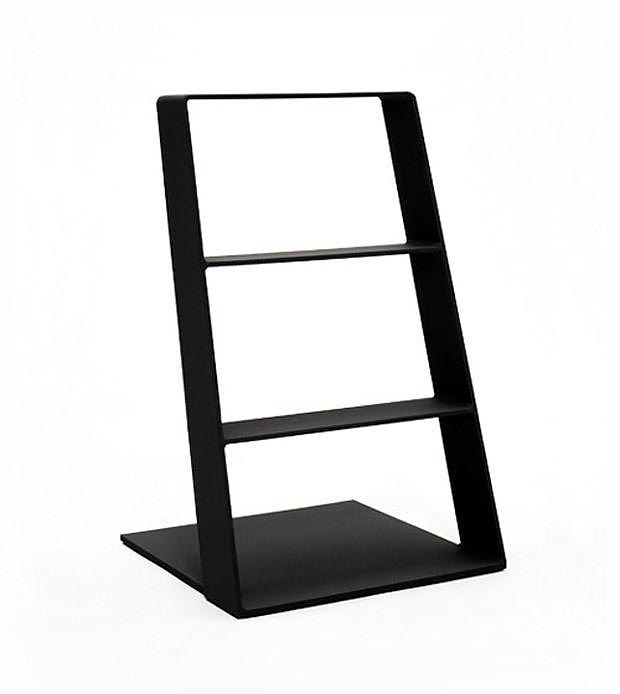 Moreover it is multifunction as it can serve as can be used as a newspaper, books or plants shelf or as a stool, when not in use. 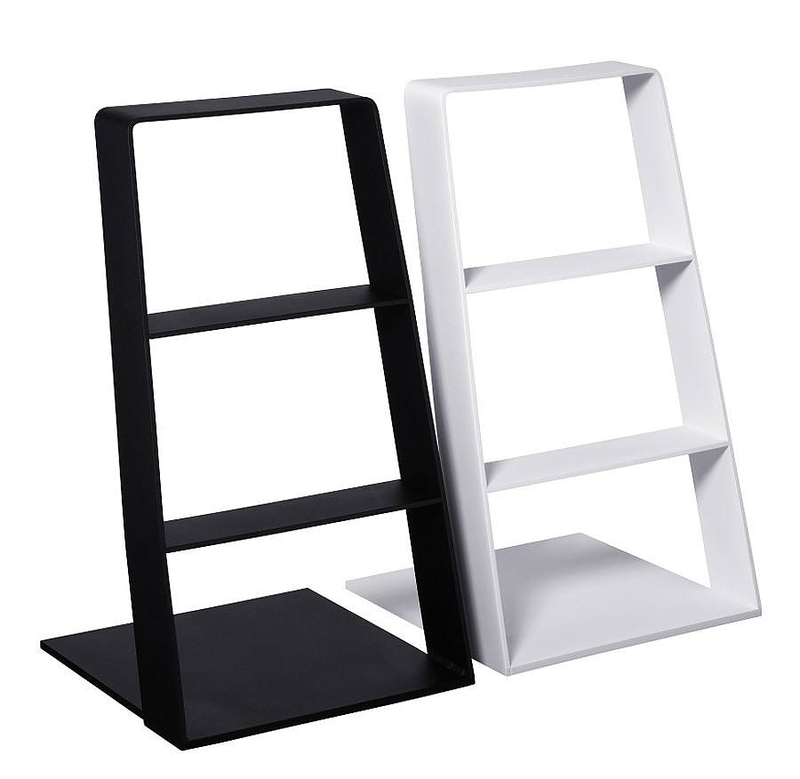 It is made entirely of aluminum and it is available in two sizes and colors, white and black. 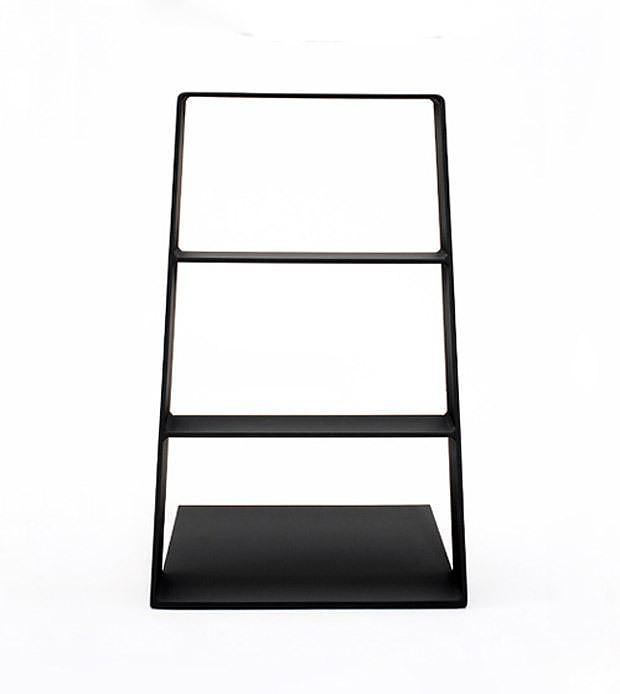 The single colors reinforce the elegance of this exceptional little step ladder. 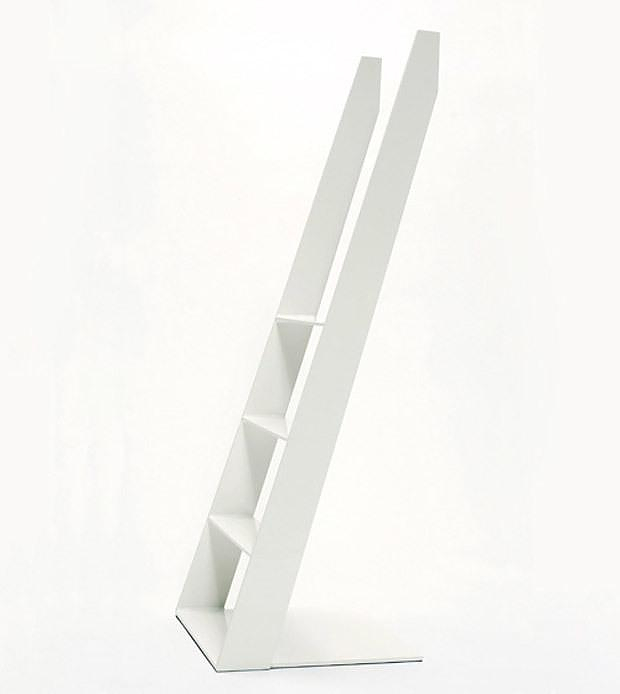 Corner Ladder, an inventive folding ladder by Company & Company. Büro.Loft F27 Staircase by Schlosser + Partner. Born In Sweden Watering Can by Pascal Charmolu. Arrow Hanger by Design House Stockholm.